The Xp³AF-GT additive is a state of the art oil additive package formulated to treat gear boxes that are using mineral or synthetic gear oils. It has been formulated with a carefully balanced combination of the three most effective lubricating additives available on the market today. Our modern high speed manufacturing process allows these three additives, coupled with special conditioners, and other high performance chemicals, to be permanently suspended in a super concentrated, highly refined synthetic base lubricant. 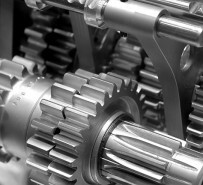 Less wear and optimize gear box efficiency. Will wet-out dried up seals and gaskets which will aid in reducing gear box leakage. A one-liter bottle of Xp³AF-GT will adequately treat any gear box up to a 20 liter capacity. 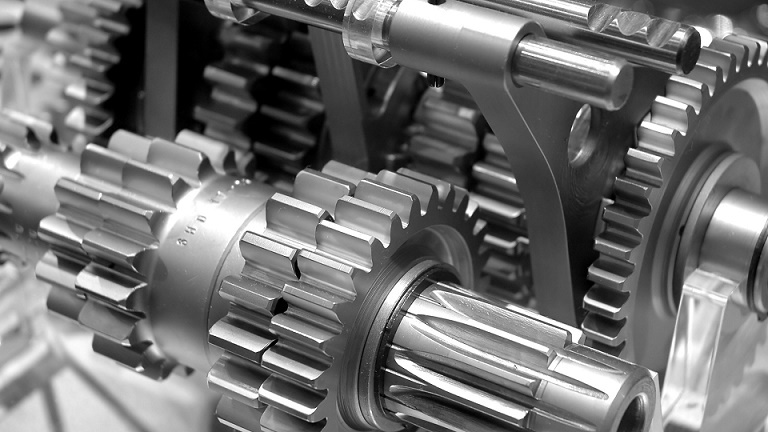 Larger gear boxes should use a treat level equal to 5 – 10% of Xp³AF-GT to the entire gear oil capacity of the system.